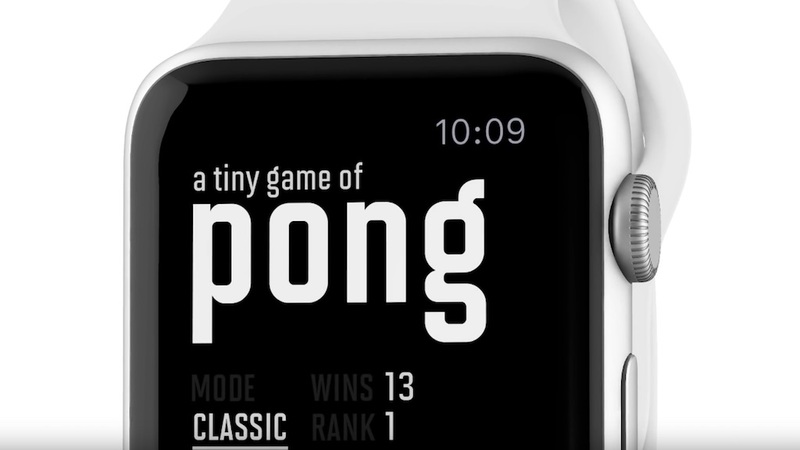 Pong is popular game back in 1970’s. 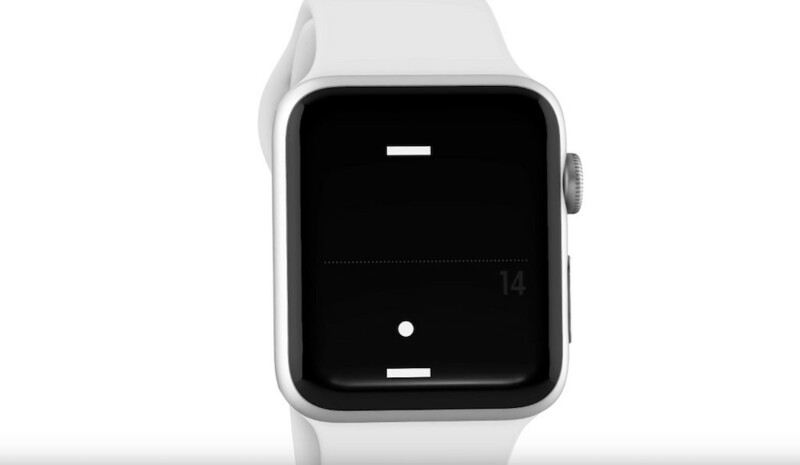 Now, you can play Pong on your Apple Watch and using the Digital Crown to paddle the game. 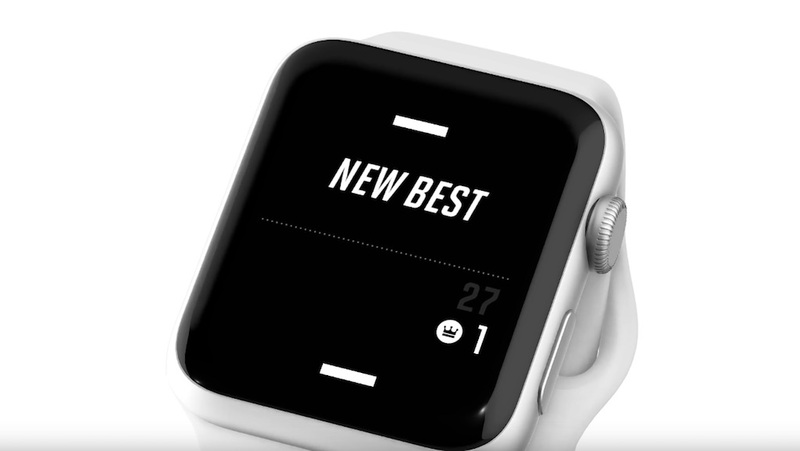 Arcade mode is free, but Classic mode cost $0.99.